Fort Lauderdale is often dismissed as a South Florida destination in favour of its louder sister Miami. It shouldn’t be the case though because Fort Lauderdale has a lot to offer, from fine dining to top-notch shopping and nature adventures. 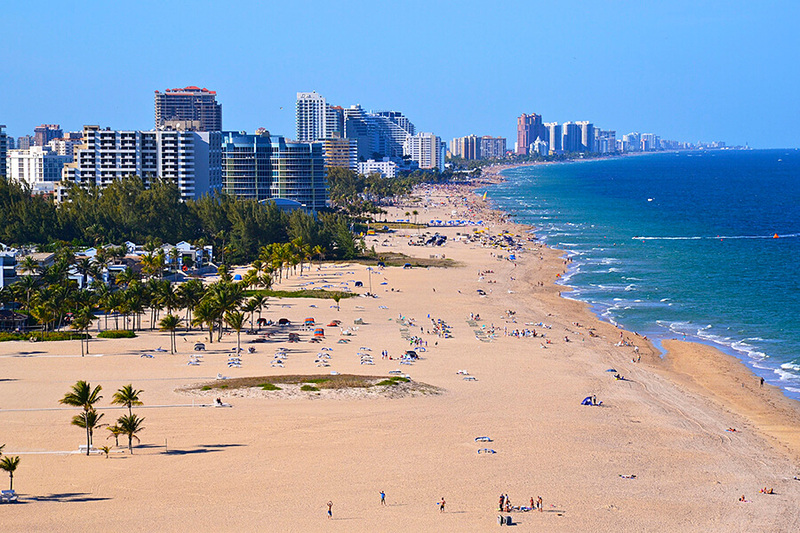 The beach is on everyone’s list when visiting Fort Lauderdale. Greater Fort Lauderdale has 8 beaches with pristine sand for visitors to enjoy. Fort Lauderdale Beach is the beach closest to the city itself and a gorgeous expanse of white sand and crystal clear water. If you’re a water sports fan, you’ll find surfing, snorkeling, kayaking, sailing and all kinds of water related sports in Fort Lauderdale. 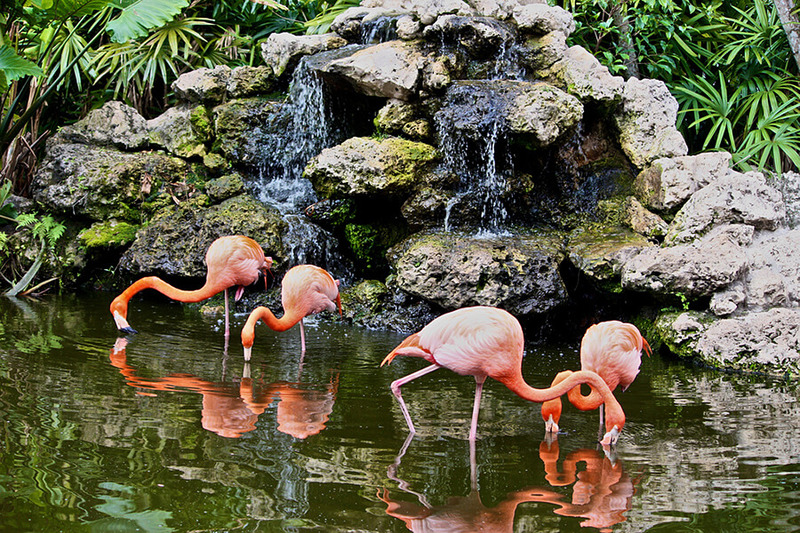 Fort Lauderdale is the perfect destination for nature lovers. The Hugh Taylor Birch State Park is nestled between the Intercoastal Waterway and the Ocean and is a welcome, lush oasis with plenty of outdoor activities such as canoeing, hiking or biking. If you’re a fan of bird watching, there are 250 species of birds on the park’s list. The Secret Wood Nature Center is a hidden protected green expanse locked under a thick mangrove canopy. It includes a butterfly garden, a reptile habitat, a working beehive and hiking trails that are ideal for bird watching. 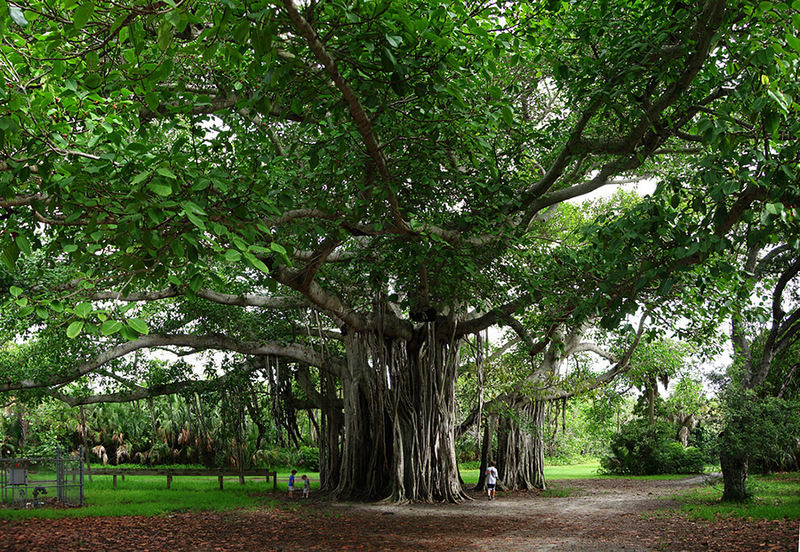 The Botanical Gardens and Everglades Wildlife Sanctuary’s mission is to protect and educate visitors about South Florida’s rich flora and fauna. 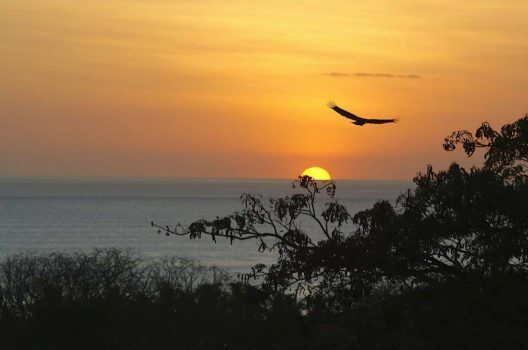 It includes a botanical garden, a wildlife sanctuary housing one of the largest collections of wading birds in America as well as other species such as black bear and rehabilitated big cats. Catch a touring Broadway show at the Broward Center for the Performing Arts, home of the Florida Grand Opera and rated one of the top 10 most visited theaters in the world. The venue also showcases concerts and local shows and has many smaller affiliated venues across the city. There are multiple museums and art galleries to be discovered in Fort Lauderdale. The Stranahan House Museum dates back to 1901 and has been restored to its 1913 configuration. It has been the city’s post office, community center and town hall and the closest building associated with the founding of the city. The Bonnet House Museum & Gardens is a historic, 1920s home built in plantation-style architecture. It was the winter residence of artists Frederic Clay Bartlett and Evelyn Fortune Bartlett and has been open to the public as a museum and concert venue since 1983. The NSU Art Museum’s modernist building houses 6000 works of art that form an extensive international collection as well as showcases the best of South Florida’s art community. 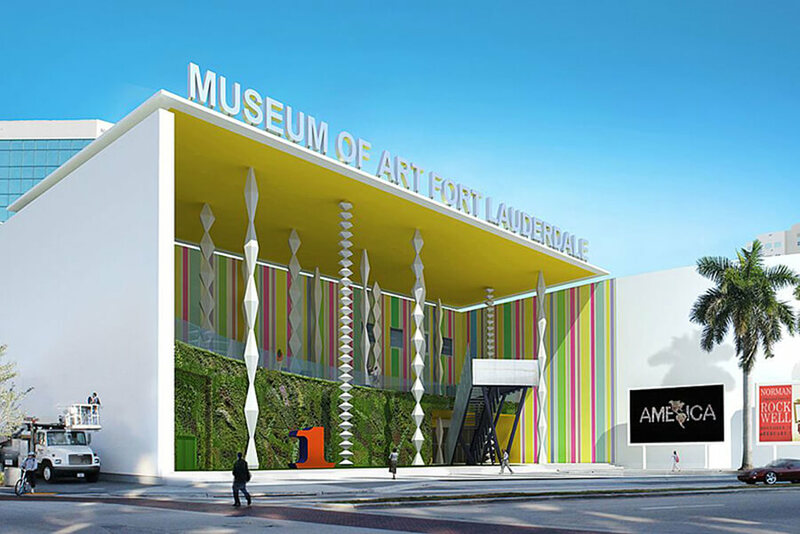 There are other countless art galleries to visiting Fort Lauderdale as well as many other museums such as the Museum of Discovery and Science and the Antique Car Museum. 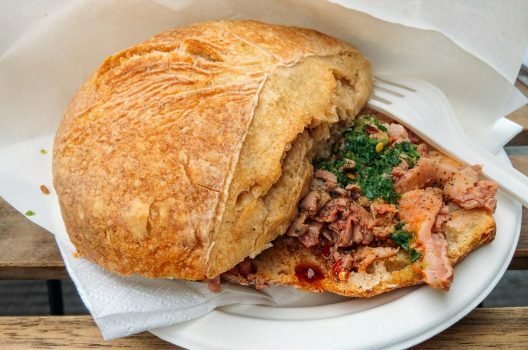 Fort Lauderdale’s thriving culinary scene is a food lover’s paradise. From authentic Cuban food to a cornucopia of fresh seafood and one of the best ice cream shops in the United States, Fort Lauderdale has something to please the most discerning of palates. It also has a thriving microbrewery scene as well as a micro distillery one. 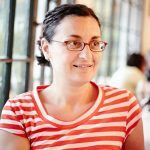 More on where and what to eat over here [ insert link to where to eat in FL article ]. Get to know Fort Lauderdale by exploring some of its great assets. 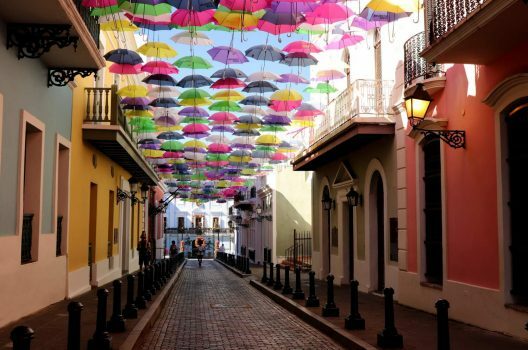 The city is known for its art and culture, as well as its fun side. 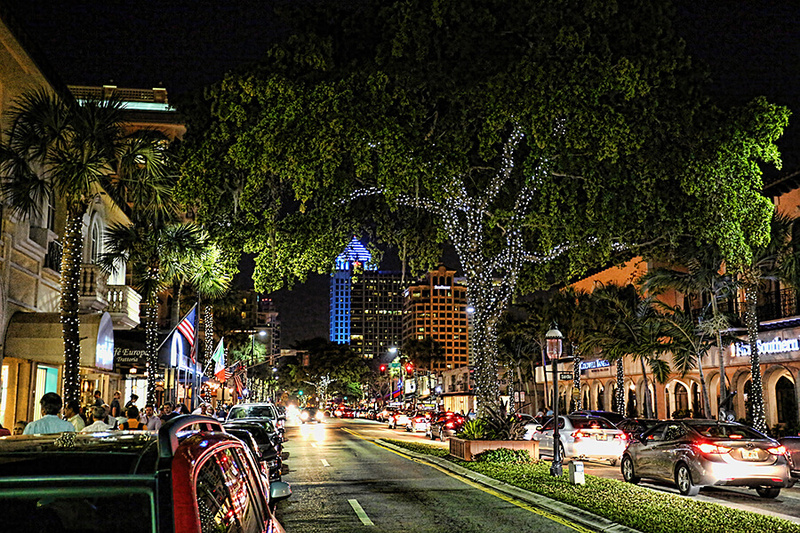 Las Olas Boulevard, one of Fort Lauderdale’s oldest and best-known commercial street is great for discovering art in multiple galleries and museums, sitting on a terrace enjoying a drink or a coffee, fine dining and shopping or enjoying the buzzing nightlife. Riverwalk Fort Lauderdale is a beautiful walk along the banks of the New River with a multitude of restaurants, galleries and shops as well as the Riverwalk Linear Park with its many activities. 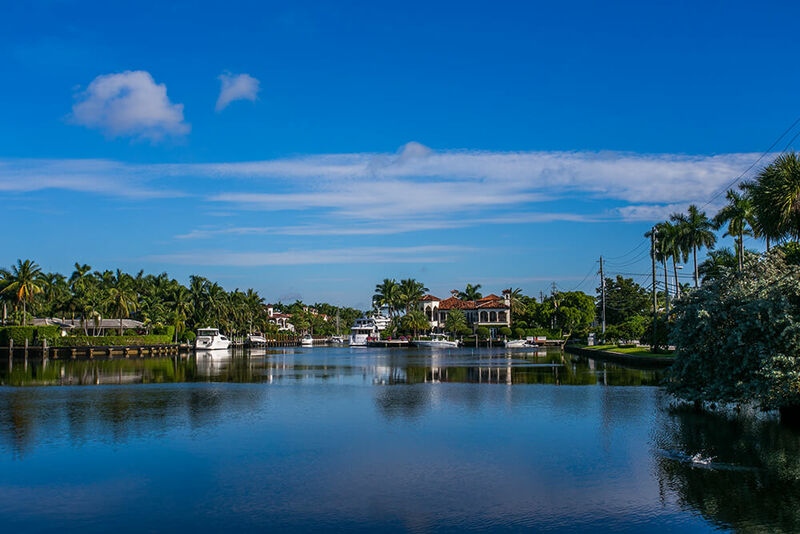 Nicknamed the Venice of America, Fort Lauderdale’s waterways are a sight to be seen, and so are the views of the city from the water. 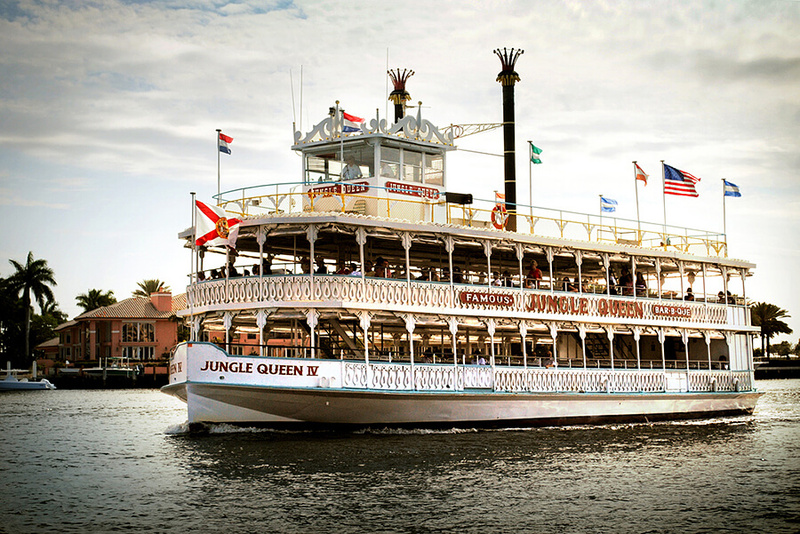 Several companies offer different kinds of cruises around the city’s boating canals. 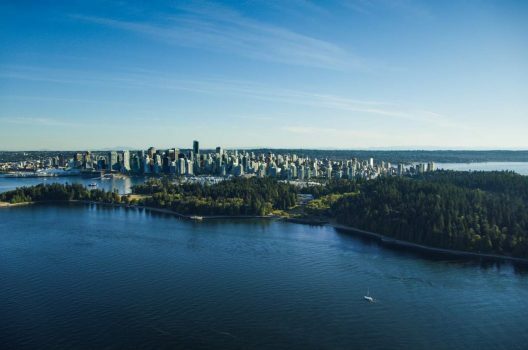 Hop on a classic riverboat and sail past the city’s landmarks, including the over-the-top mansions of Millionaires Row. Perhaps a pirate ship is more your style? Or one that will cruise to the Everglades and get you acquainted with local alligators (see below)? It would be a shame not to visit the Everglades while you’re in South Florida. 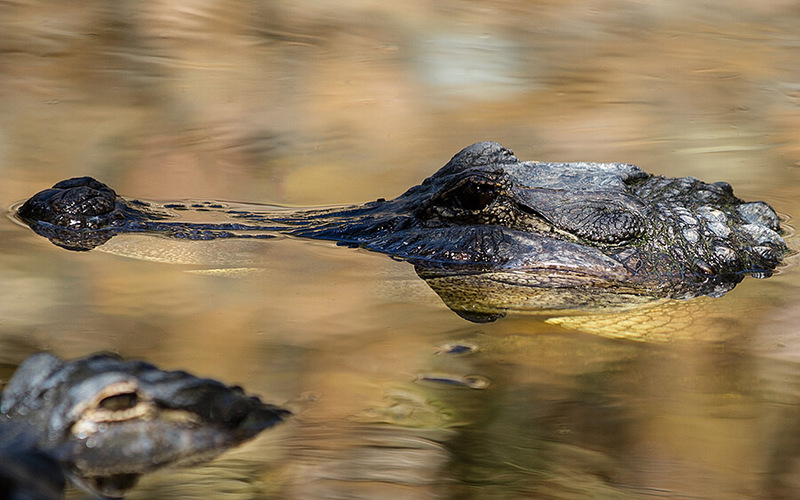 You can get close to the wild and dangerous critters that live in the large swampy expanse and learn more about its ecosystem. Several parks such as Sawgrass Recreation Park and Everglades Holiday Park are located at the edge of the Everglades within an hour drive of Fort Lauderdale and offer airboat tours of the waterways. 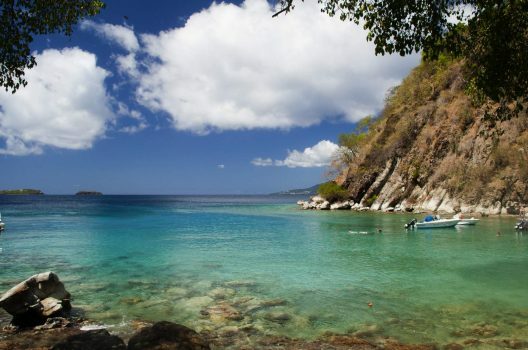 Book your direct Air Transat flight to Fort Lauderdale.